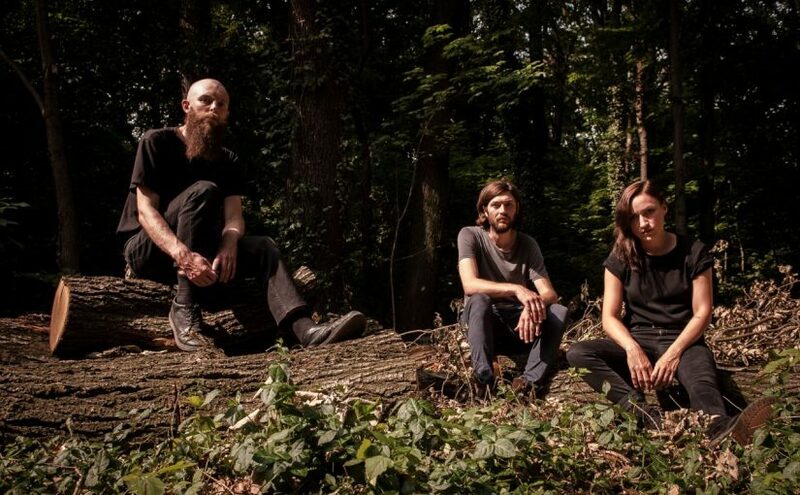 ESBEN AND THE WITCH are now streaming the next track taken from their forthcoming album ‘Older Terrors’. The dark atmospheric rockers will release their new full-length on November 4th. The amazing song “The Wolf’s Sun” can be listened to here. Something ancient and primordial stalks the four tracks on the fourth full-length of ESBEN AND THE WITCH. The haunting voice of Rachel Davies weaves arcane spells through hypnotic patterns. Interlaced in these invocations is the emotive string sorcery provided by guitarist Thomas Fisher, while Daniel Copeman evokes a state of trance with his shamanic drumming and wide sonic landscapes painted by electronic synthesizer magic. 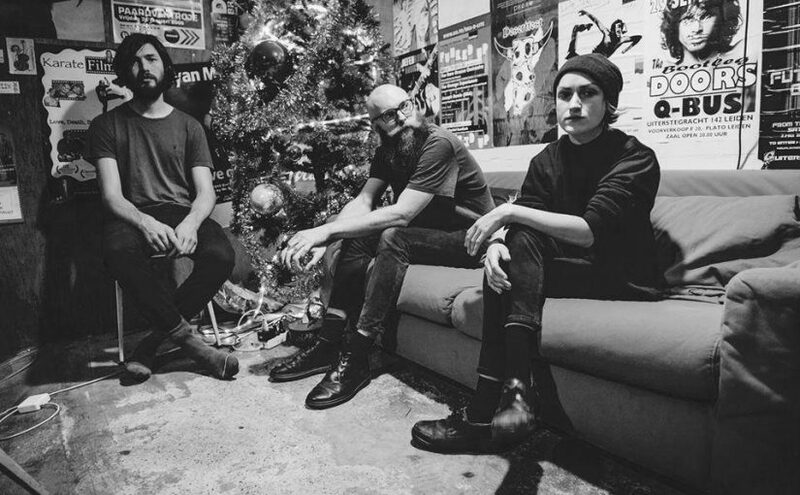 ESBEN AND THE WITCH were formed in Brighton, a windswept English seaside resort, when Daniel Copeman hooked up with Thomas Fisher in 2008. After a number of failed auditions for a vocalist, Fisher had a chance meeting with longtime friend Rachel Davies, who proved to be the perfect fit as singer for the newly created three-piece. A band name was found in the foreboding Danish fairytale “Esben and the Witch”. The self-released ’33 EP’ (2009) and a 7″ single entitled ‘Lucia, at the Precipice’ (2010) caused a vibrant buzz that led to a first record deal. With the single ‘Marching Song’ (2010), ESBEN AND THE WITCH heralded their debut full-length ‘Violet Cries’, a Gothic post-rock nightmare that hit the stores in January 2011. The album was immediately picked up by critics and fans alike, managing to climb to #13 in the UK Indie Chart. Two singles, ‘Warpath’ and ‘Chorea’ and the ‘Hexagons’ digital EP followed in the same year. 2012 saw the trio commence work on their sophomore album ‘Wash the Sins Not Only the Face’ which was released in early 2013 and again scored critical praise. 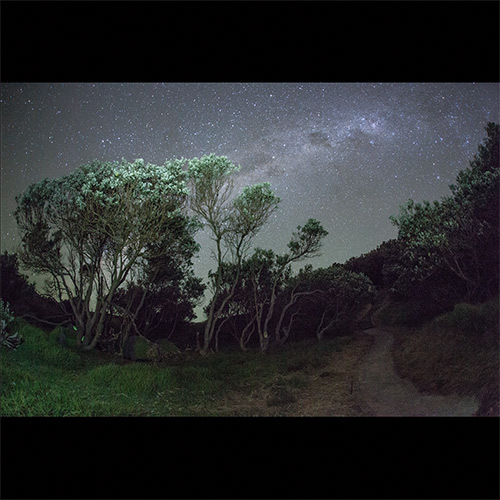 ESBEN AND THE WITCH decided to take matters into their own hands and published the third full-length ‘A New Nature’ (2014) on their own imprint, ‘Nostromo Records’. The band travelled to Chicago to record with Steve Albini and the result was an intense, sprawling creation inspired by the trio’s increasingly heavy live show. Having established themselves as a highly individual act and an excellent reputation as an outstanding live force, ESBEN AND THE WITCH have honed their songwriting skills to the sharp crystalline edge that now manifests itself clearly on ‘Older Terrors’. Beauty, emotion, and musical depth celebrate a glorious wedding on these tracks. 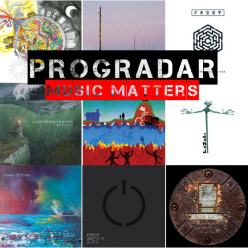 You are herewith invited to join this aural feast.